Two men who acted as “controllers” for a network of street-level cocaine dealers across London have been jailed following an investigation by detectives from the City of London Police. Ardit Dushaj, aged 30 of Holden Close, Dagenham was sentenced to ten years and Ariston Marku aged 23 of Benares Road, Plumstead to six years imprisonment for their part in an organised criminal gang at Southwark Crown Court today (16 February 2017). The pair had earlier pleaded guilty to Conspiracy to Supply Class A drugs. While not involved in physically supplying or dealing cocaine themselves Ardit Dushaj and Ariston Marku admitted their roles in controlling others involved in the supply of class A drugs in the Capital. 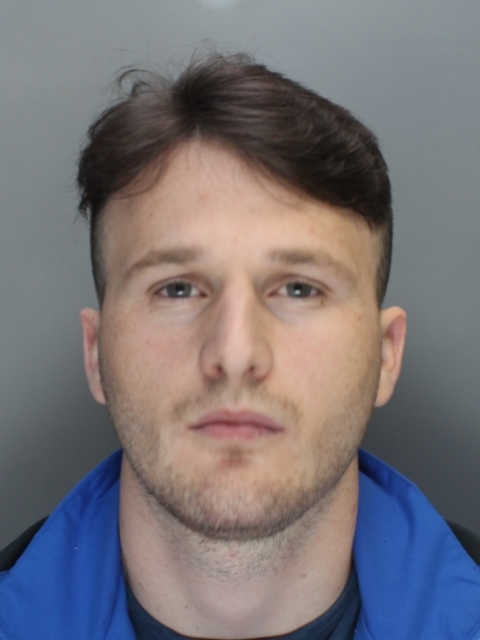 The court heard how, over several months, detective’s pieced together evidence of a comprehensive and organised criminal network of street dealers, mainly Albanian men having entered the UK illegally, who were under the direction of Dushaj and Marku. The criminality was first uncovered when a street dealer Illr Dushaj, was arrested by City Police officers in November 2015 for his part in a drug deal. Before he was jailed two months later for 40 months for possession of cocaine with intent to supply, an examination of his phone showed extensive communication with another phone number at the time of his arrest, believed to be his ‘controller’ desperately trying to get hold of him. This led to an investigation to uncover who was behind the operation. 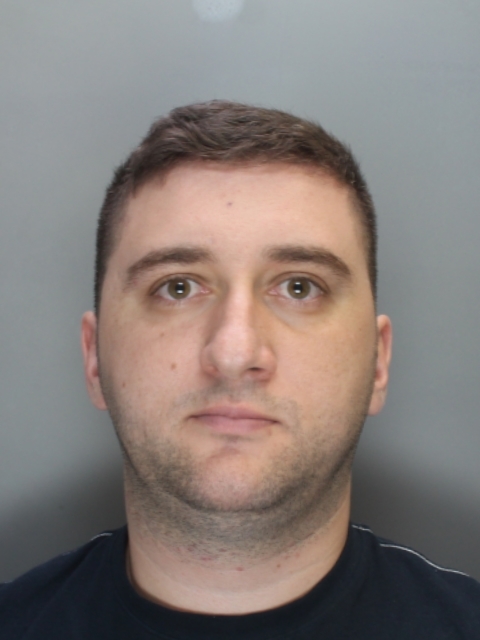 On the evening of 28 July 2016, Ardit Dushaj was arrested by City of London Police after being stopped while driving a Renault Laguna in Roding Lane South, Ilford, Essex. He provided a fake name and address, while his brother Merlind, also in the car, gave an address in the Norfolk region. A document in the car led officers to their actual house in Dagenham where police uncovered cocaine, cash, and extensive drugs paraphernalia – including hand-written ledgers, written in Albanian, with categories for ‘profit’, ‘supply’, ‘expenses’, ‘driver’ and more. Ardit Dushaj’s approach, receiving requests from customers while directing a network of dealers where to go, was designed so that no direct contact took place between the buyer and the drugs courier. His involvement was evident across a series of other drug deals which took place throughout 2016. • In February 2016, an Albanian driver was stopped by City Police officers following a cocaine deal in Rawstone Street, EC1. A fake ID document found in the vehicle bore the passport photo of Ardit Dushaj – alongside a fake name. Both phone numbers contacted by the dealer and the customer were numbers in Ardit’s possession when he was later arrested in July. Ariston Marku first came to police attention when he was arrested by Metropolitan Police on 21 June 2016 by officers for illegal entry into the UK. A subsequent search of his car uncovered nine wraps of cocaine. Marku was later arrested by officers in a coffee shop in South London on 10 August 2016. When Ardit Dushaj was arrested in July 2016 he initially provided a false address to police. This address was the same fake address linked to Ariston Marku. “Ardit Dushaj and Ariston Marku used a method of drugs distribution similar to a taxi-booking system, allowing a ‘customer’ to ring a number to arrange a purchase, while they acted as the coordinators, recording the venue and directing drivers to the location. “They thought that this approach would protect them and their associates from being caught, while they profited from this conspiracy to supply drugs across London and beyond. “The investigation into the activities of those involved demonstrates that no matter how sophisticated drug dealers think they are, the City of London Police is able to use its investigative expertise to link them to these crimes.